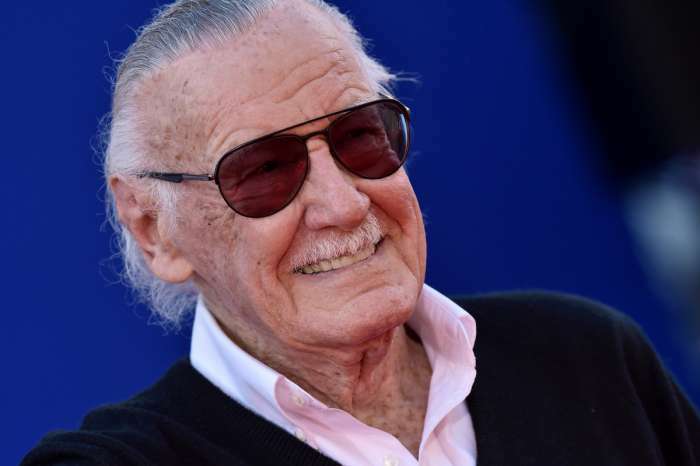 Following the death of the legendary comic book creator, Stan Lee, nearly everyone in the public’s sphere, as well as celebrities and entertainers, have spoken positively about the Spiderman author. Lee was widely known for creating a number of different popular series and characters, including Spiderman, Avengers, The Incredible Hulk, and Black Panther. All of these characters have received significant revivals since Hollywood first began capitalizing on comics nearly two decades ago with Lee’s X-Men. Not everyone is respectful of Stan’s legacy, however. 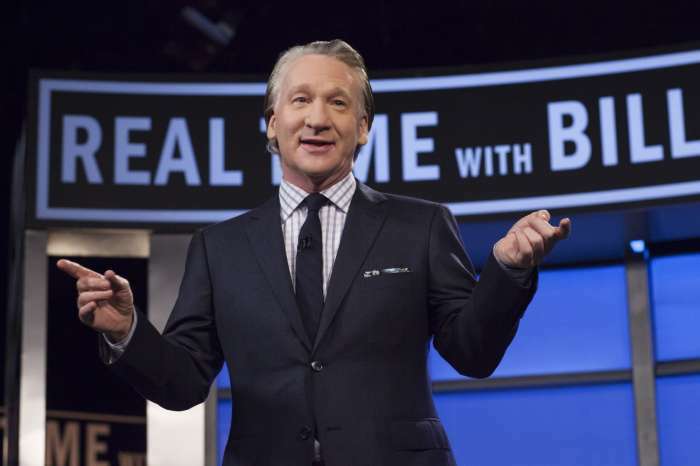 Bill Maher has received considerable criticism for taking somewhat of a contrarian viewpoint regarding Stan Lee and his contributions to popular culture. His post suggested that Stan’s contributions to culture were superficial at best. As it was previously reported, Stan Lee died on Monday at age 95-years-old. Bill continued, stating that he has “nothing against comic books,” but when he grew up, they were for children only, not adults. The comedian said that when people grow up, they move on to “big-boy books” that don’t have any illustrations. 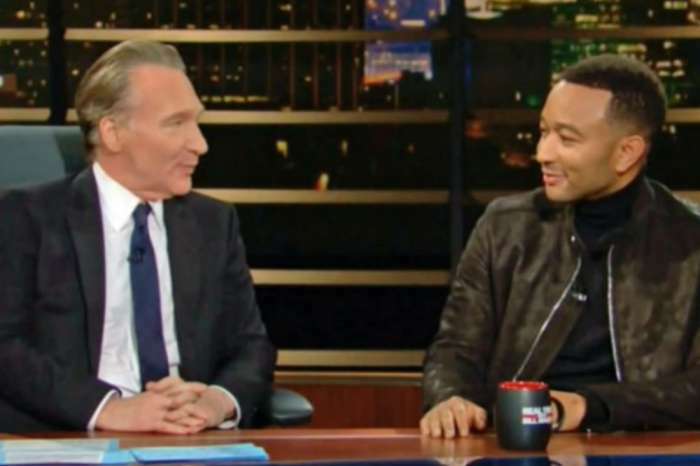 Maher accused comic book fans of having juvenile tastes, insinuating that sometime around two decades ago, adults decided they were no longer going to get over their childhood interests. As a result of his comments, a plethora of people took to Twitter to provide counter-arguments to Bill’s statements. However, others only had mean comments and name-calling, a common form of communication on Twitter. Greg Capullo, a comic book artist, suggested Bill really didn’t have much of an idea of what he was talking about. Moreover, Greg insinuated that Bill wasn’t putting his money where his mouth was, adding that Bill took a check to appear in the latest Iron Man movie.